I can't begin to describe how excited I am about receiving this pick!!! 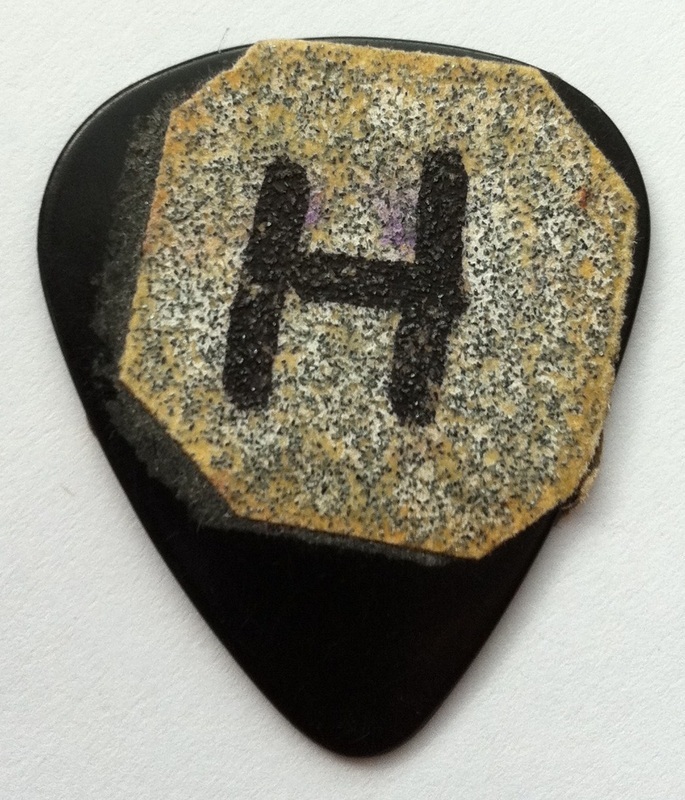 The pick was given to me by the Mahwah Museum, New Jersey. What makes it so special is that it is made BY Les Paul, for himself to play with. It basically consists of a #351 shape with added sandpaper grip to make it easier for him to hold! There's some slippage of the sandpaper on one side. 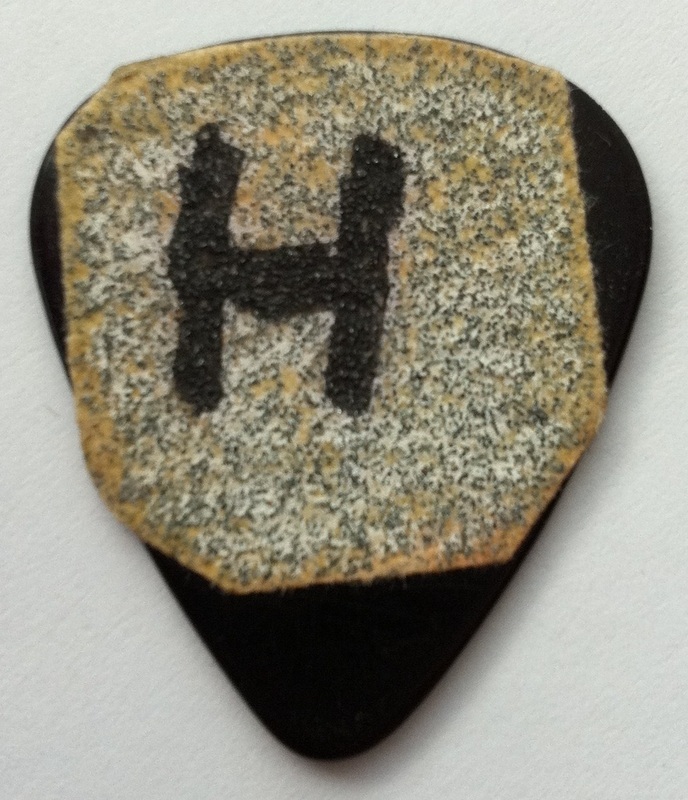 According to Les Paul's driver and friend, Les wrote an 'H' for hard to distinguish it from others! This a pick that I will cherish forever! Along with the above pick, I received another pick (below) from the Mahwah Museum. No details are known about this pick! Les Paul lived in Mahwah from 1952 until his death in 2009. 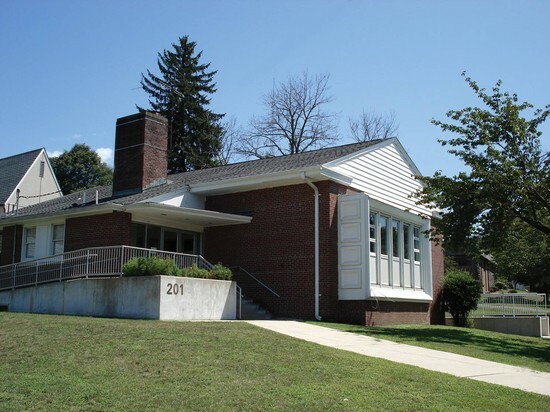 The mission of the Mahwah Museum Society is to preserve and present the history of the community and its connection to the region. Museum exhibits display information about the history of Mahwah and the surrounding community. The Society also presents a monthly lecture series featuring programs related to local history given by distinguished amateur and professional historians. The Museum's collection of artifacts, photographs, historical records and documents is carefully preserved, documented and catalogued and is available, by appointment to historians and researchers. By encouraging discovery, understanding and appreciation of the region's heritage, the Museum provides perspective for the present and the future. The museum has several exhibits, including of course, the Les Paul exhibit! The Les Paul in Mahwah Museum Exhibit is a tribute to the great musician and inventor. This exhibit will allow visitors to learn about the essential facts of Les Paul's life and career. Les Paul was a pioneer in the technology of the solid body guitar - universally used even today by rock, country and jazz musicians all over the world. He also invented the multi track recording system which he and his wife, Mary Ford, made wildly popular in the 1950's. It has sections on invention and innovation, a display of one of a kind precious guitars made especially for Les, enthusiastic support from many famous current-day artists, a recreation of the studio in which Les did his work, a performance space where, at special times, patrons can play one of Les's guitars, and many hands-on video and audio displays. The exhibit will be open throughout July 2012, and will reopen in September 2012. Opening hours in July are Sundays from 1-5 p.m.
Click on a photo to go to their website.